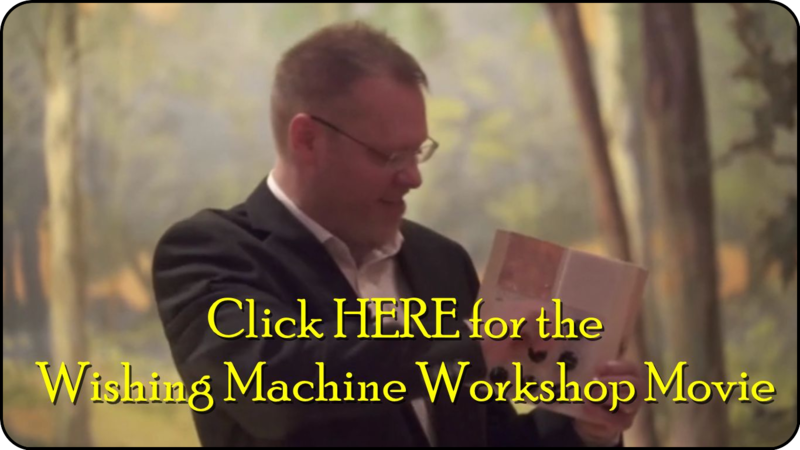 As you may know, for years I have used a physical wishing machine, also known as a “radionics box.” My personal success with this device led me to write THE WISHING MACHINE WORKBOOK, which incorporates a virtual machine (printed designs). Since its publication, I have received tons of emails from people, around the world, who want to continue their radionics education by using a physical machine. A good one is extremely rare, and so I have never offered them for sale . . . until now . . .
For a LIMITED TIME, as an experiment, I can now offer physical radionic boxes. When you order one, you can include instructions for any primary use you may have in mind (or if it’s just for general purposes). If necessary, our master technician can customize the box specifically for you. This is an exciting, yet labor-intensive, endeavor. Therefore, we’re not sure how long this offer will last. If you would like your own, custom-made, radionics box, make your purchase for $195. Then Dr. Mulder, or his staff, will contact you directly, via email, to ensure your box is designed properly for you.